← the big 30 and no more crab. It’s hard to believe that it’s been about a year since I was asked to be on the American Crafts design team. Seriously, I still can’t believe I got to spend a year creating with such an amazing company. At the end of this month, my term will come to close, and I will surely miss working with everyone at American Crafts. However, just like the saying goes, “When one door closes, another one opens.” With that thought in mind, I received some fantastic news! I’ve been ask to design for Authentique! Umm, hello?! How could I not?! I carry all of their lines at Our Paper Place, and I absolutely love the color palettes to their collections. The overall shabby chic style of this company’s paper is beyond anything I’ve ever designed with, so this is definitely going to be a challenge. …but it’ll be a good challenge for me! Every now and then, people need to breathe fresh air, right?! 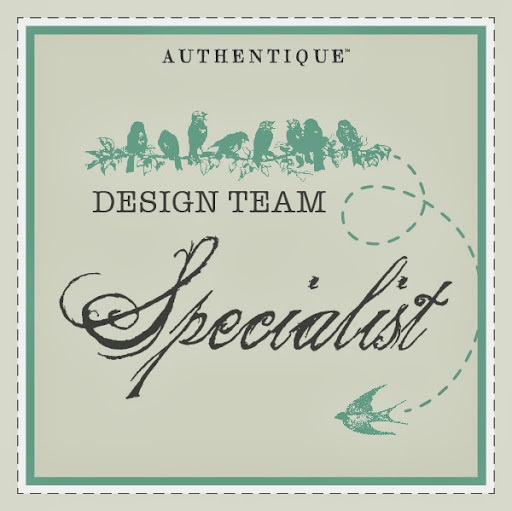 …and last but not least, I wanted to congratulate all of the other talented ladies who are now designing for Authentique! Read about it over here. Congrats, we all know you’re going to rock their world! Huge congrats Sarah!!! I will miss your AC designs but cannot wait to see what you do with the new team. Congratulations! I am looking forward to seeing all your lovely layouts. Congratulations. I can’t wait to see your projects.